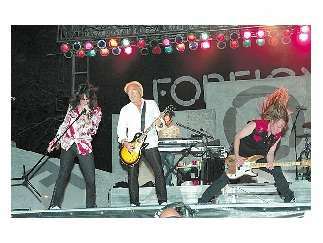 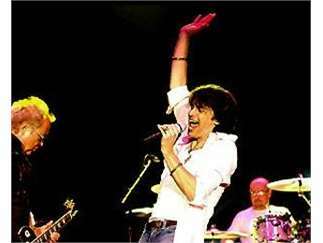 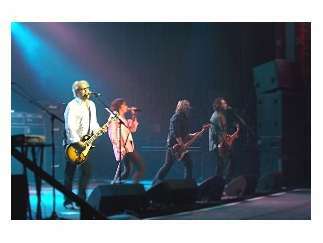 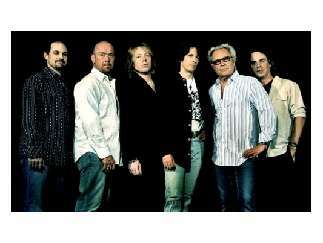 With 10 multi-platinum albums and 16 top-30 hits, Foreigner carries on four decades later. 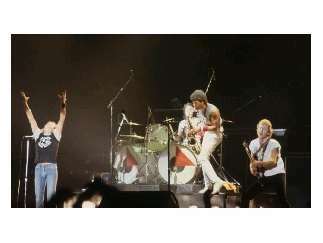 They're responsible for some of rock and roll's most enduring anthems including "Juke Box Hero," "Feels Like The First Time," "Urgent," "Head Games," "Hot Blooded," "Cold As Ice," "Dirty White Boy," "Waiting For A Girl Like You," and the worldwide No. 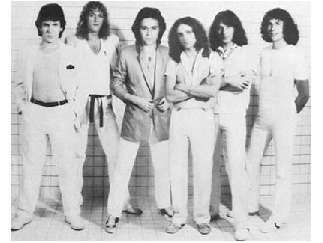 1 hit "I Want To Know What Love Is."